Many nations around the world are having great difficulty in conserving their natural resources and in protecting endangered species that are within the country. Deforestation and poaching are devastating wildlife around the world. In one nation, the efforts at wildlife conservation are effective. The Asian nation of Nepal is utilizing a number of methods to preserve wildlife and the habitat that is critical for animals and people alike. 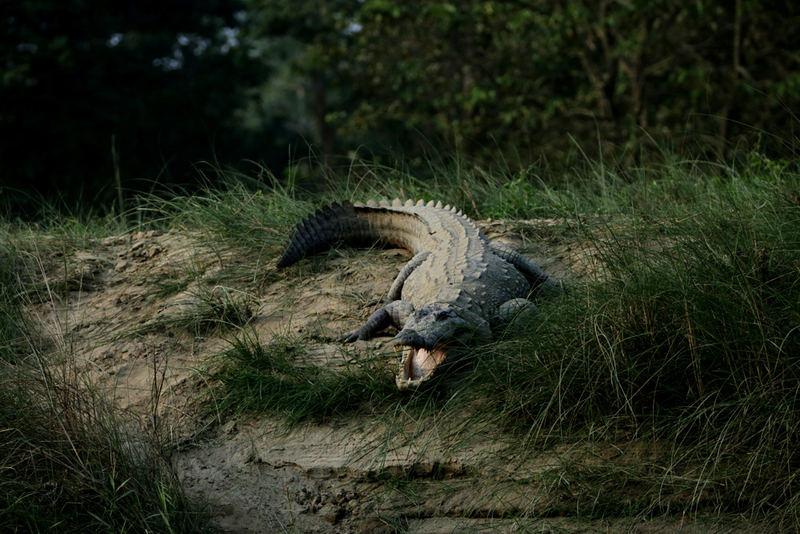 Nepal is home to some of the most spectacular animals on the planet. Tigers roam the nation, and Asian rhinos are often seen within the nation as well. The country has a variety of habitats that include forested areas and high mountains that are the home of some endangered snow leopards. One reason that Nepal has been successful in its wildlife conservation efforts is due to the fact that 23 percent of the area of Nepal is protected by the government. Nepal has 12 national parks as well as reserves and conservation areas. Two of the nation’s national parks are so pristine and spectacular that they are listed by UNESCO as World Heritage Sites. Nepal has made use of some limited hunting in hunting reserves to help fund their wildlife conservation efforts. No endangered species are allowed to be hunted. However, some other species are allowed to be hunted in a very controlled way to benefit programs for the parks and for the people who live at the park’s boundaries. The nation of Nepal has benefited in its conservation efforts by enlisting the help of wildlife conservation organizations. 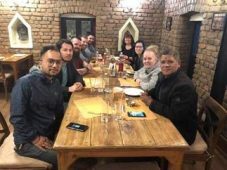 The government of Nepal is willing to listen to scientists and experts in the field in order to implement policies that will help sustain wildlife and habitat. 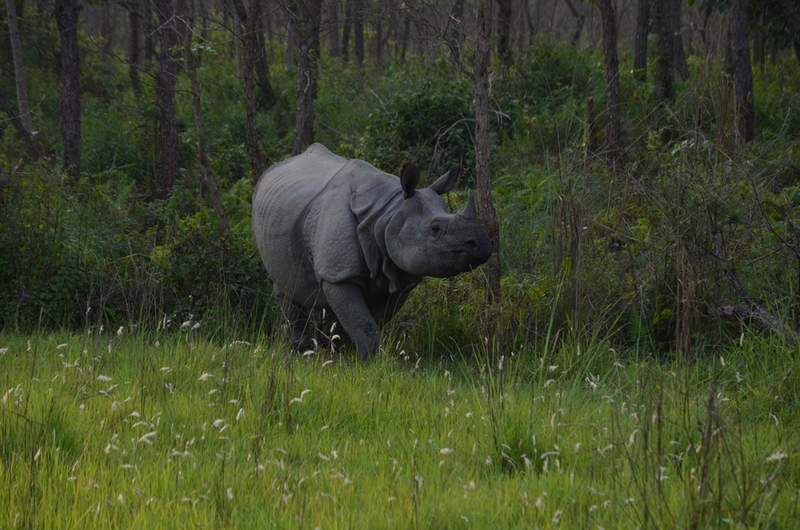 Community-based anti-poaching efforts are also important in Nepal. The government realizes that people have to benefit from the wildlife. The people know that eco-tourism brings in significant money to the community. For this reason, people in the community are willing to work with the governmental officials to make sure that poachers are exposed and brought to justice. These are just a few of the ways that Nepal is keeping endangered species from extinction. The nation serves as an example on the right way to help animals in the wild.